4 bedroom home in Laulani Tides! 2 car garage PLUS additional parking space. HOAs include water and sewer and access to community pool. Fenced in back yard with open lanai space. Upgraded stainless steel appliances and pantry in the kitchen. 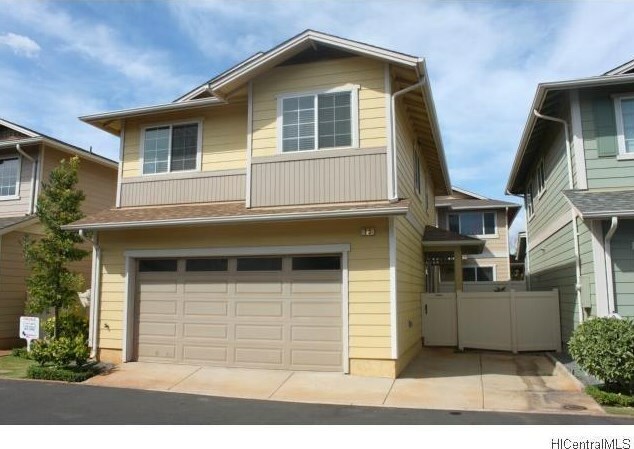 Close distance to Laulani shopping center for shopping, groceries, dining, coffee and more! Photos taken prior to tenants moving in. 91-1001 Keaunui Drive #23, Ewa Beach, HI 96706 (MLS# 201517826) is a Single Family property that was sold at $538,000 on December 09, 2015. Want to learn more about 91-1001 Keaunui Drive #23? 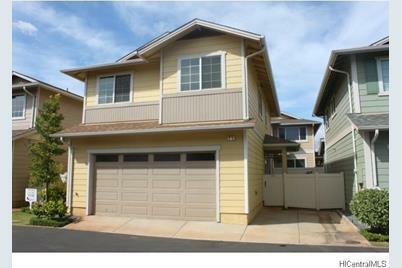 Do you have questions about finding other Single Family real estate for sale in Ewa Gen Laulani-Tides? 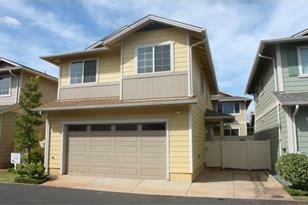 You can browse all Ewa Gen Laulani-Tides real estate or contact a Coldwell Banker agent to request more information.